We produce artists and bands with musical styles ranging from Handel to Hip Hop. When you choose Ovation Sound, you choose a partnership with educated professionals who take pride in their craft and your final product. William Robert Stevens (b.1979) was born at a very early age to a musical family – father, James William Stevens, is a composer; mother, Carolyn Dorff, a singer of opera and musical theater; and sister, Becca Stevens, is a well known performer and composer). 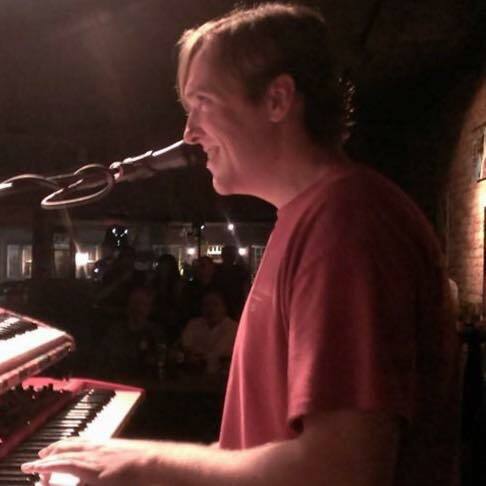 Evan Richey has used his well-trained ear to make recordings for over 30 years. His interest in recording started while at The Juilliard School in New York City where he studied with Lynn Harrell, one of the world’s foremost cellists. Though his background was firmly rooted in classical music, he also had a strong affinity for popular music. 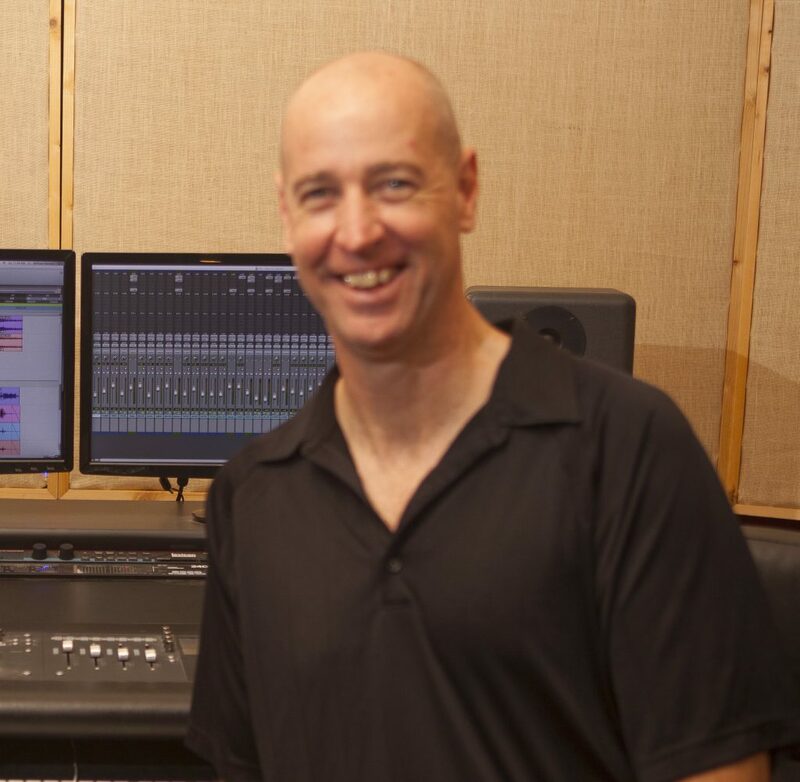 Ovation Sound knows that checking out a studio studio, trying out the recording equipment, and meeting the producers is very important before committing to recording your next project. 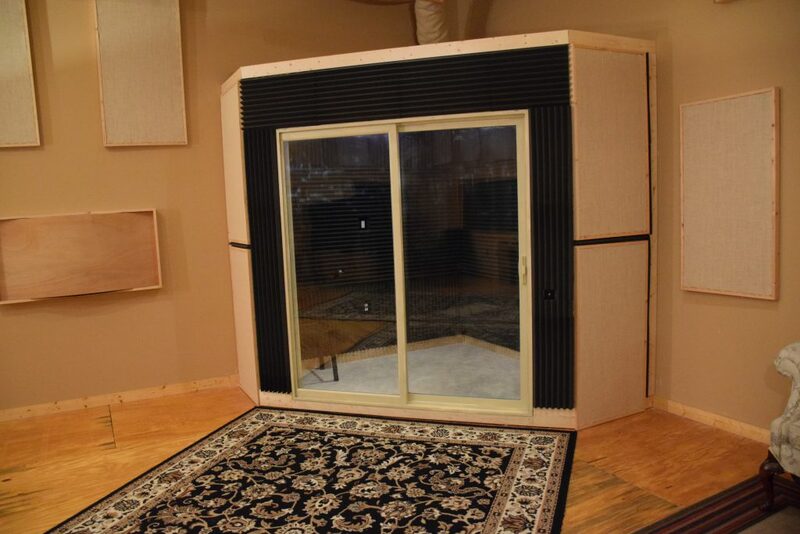 Click the button below to request a time to tour our studio.